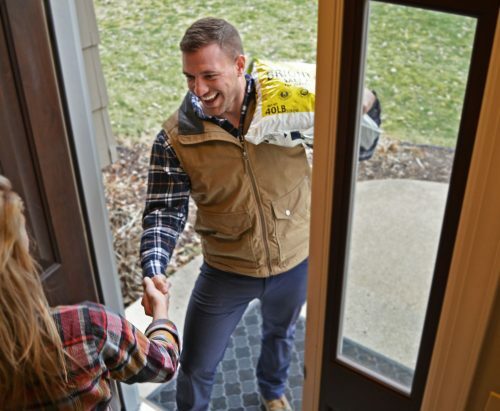 In the past, when I’d go over home maintenance requirements with home buyers, they’d get glossy eyes and respond with “who can I hire to do all of this?”My answer was typically a shrug. “Maybe your handyman?” But not anymore. Finally, I’ve found a local company who does all the stuff that busy homeowners either don’t have time for or seem to forget about. They help homeowners win at homeownership. 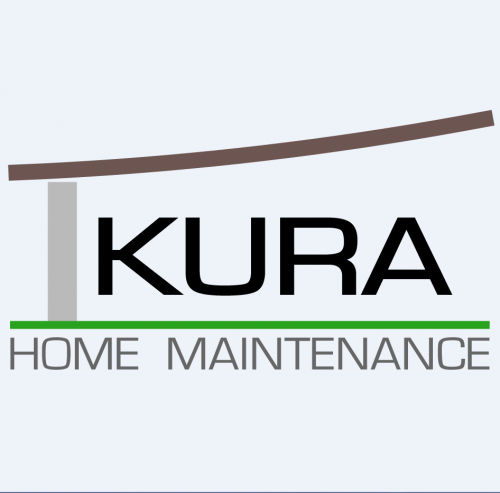 It gives me great pleasure to introduce Kura Home Maintenance. While this is a small list of what they do, these are the items that stick out the most to me. I’ve blogged about most of this stuff because expensive repairs ensue when this stuff is forgotten about. I’m just tickled that there’s a company out there who does all of this home maintenance. The typical Kura client values their time and never has enough of it. They want to be there for life’s important moments without neglecting one of their largest investments. Also, they typically live in a suburban neighborhood or in a new house in the city. It’s time to team up! I’ve met with Daniel several times to learn as much as I can about his company because we have complementary services. We tell people “do this”, Kura does it. On top of that, Daniel is a genuine, warm guy who wants to help people. The people on his team are fantastic too. In the very near future, we’re going to provide our annual property reviews through Kura Home Services during the fall and winter months. We don’t have all of the details worked out just yet, but I expect our services to be a perfect match for each other. Oh, and a shout-out to the anonymous customer of ours who suggested this partnership in our 90-day follow-up survey. You’re the one who really made us get serious about furthering this relationship. I think this is a great idea. I am a home inspector and would love to offer a similar service here in Oklahoma. I am curious about the ethical implications of teaming up with a company that will profit from the findings of a home inspection ? If I decide to start my own home maintenance company here, our licensing law prevents me from working in a home I inspect for 12 months. If I “team up” with a maintenance company, is that ethical? Hi Corey, great question. We discussed that topic at length, and we agreed that there would be no ethical issues raised. My company will be recommending Kura to homeowners who are interested in having a company take care of maintenance items. The important part of this is *maintenance*. Kura doesn’t repair stuff, they simply maintain the stuff that needs maintenance. They won’t profit from the findings of our home inspection. Not only that, but we will not receive any type of compensation from Kura for recommending their services. No kickbacks, no commission, nothing of the sort. The only thing that my company would stand to gain is additional work through annual property reviews, which Kura will hire us to conduct on behalf of their company. Knowing this, do you still think that there could be an ethical issue?